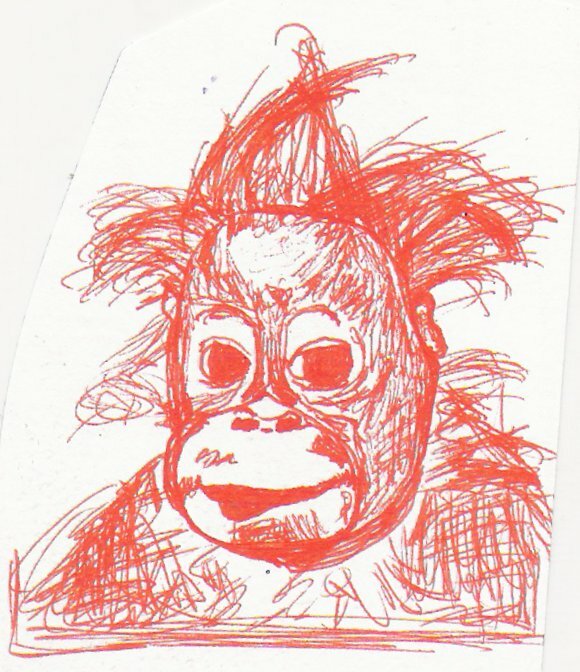 Although he was actually an orangutan the notorious gangster went under the name of ‘Dirty Monkey McGee’. Despite his happy demeanour and carefree hairstyle McGee was known as the toughest villain this side of the jungle, or any jungle for that matter. Creature 52 – The sneaky tie.